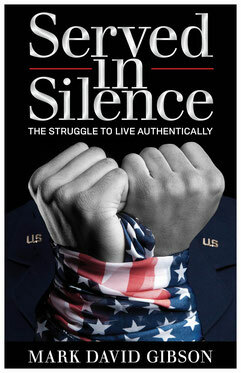 Retired U.S. Air Force Captain Mark David Gibson makes his debut as an author with his memoir, Served in Silence. Join Mark as he takes you on a journey before, during, and after the military’s Don’t Ask, Don’t Tell policy. 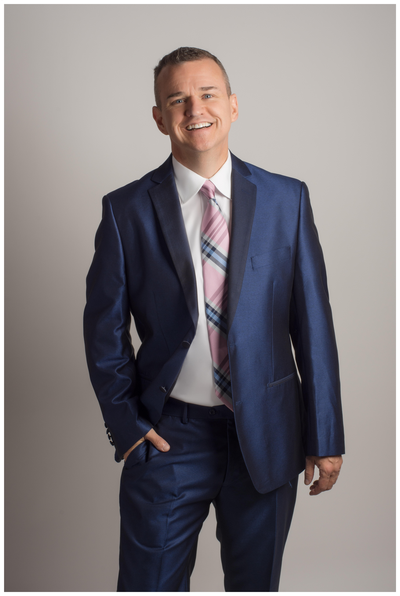 Gibson will take you through his life story of shame and secrecy to presently living a fulfilling life, complete with love and authenticity. Served in Silence speaks to the heart of anyone who is struggling to live authentically, and aims to inspire readers to be brave and live their authentic truth.